I went out in one the other day, and I was blown away with how tranquil it was. 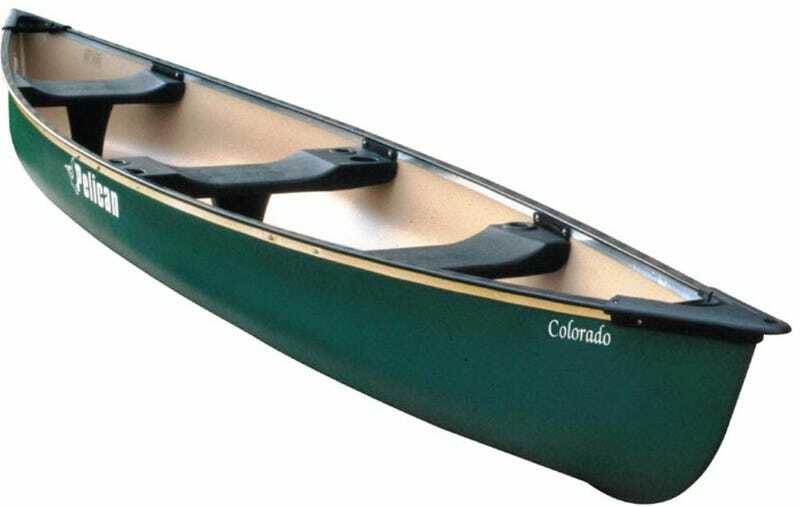 My mom and dad loved to canoe before they had us kids, so I was thinking that a fiberglass or plastic canoe would be a good way to spend some quality time. Any canoe owners on Oppo?